Checks are here to stay for years to come, regardless of increased use of web payments, credit cards and ACH by businesses and banks. The check as the primary payment method is particularly true with B2B organizations, still accounting for over 50 percent of B2B remittances. 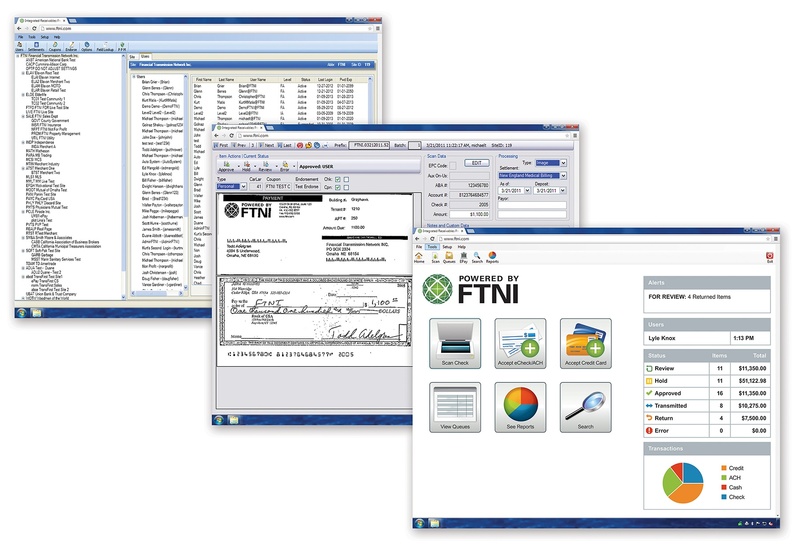 On the leading edge of electronic transmission of funds and payment processing, FTNI recognized early on the value of remote deposit capture. FTNI’s ETran enhanced Remote Deposit Capture (RDC) solution has been successfully deployed by some of the leading companies across multiple industries throughout the U.S. and Canada, supporting over 18,000 end users on the platform. Many companies struggle with inefficient, expensive — and many times disparate — receivables systems and processes. 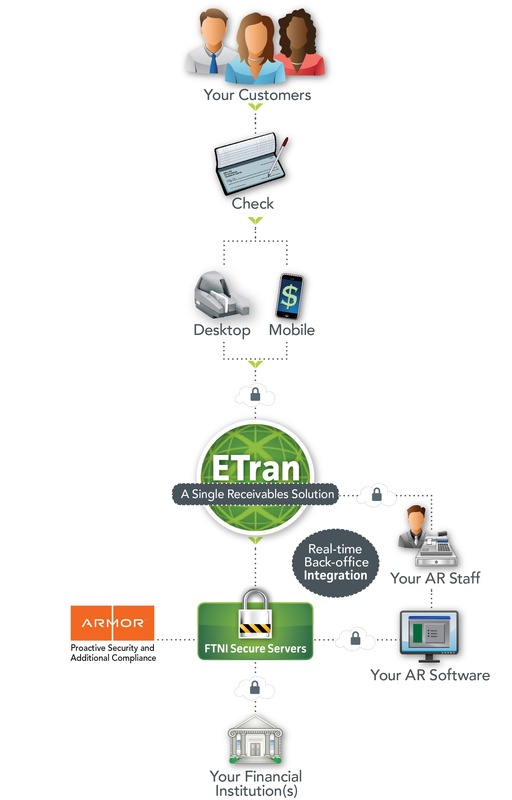 With ETran, your company benefits from seamless integration capabilities with your existing banking relationships, as well as any accounting software and other back office systems to automate the processing and posting of payments in a single pass – i.e. straight through processing. 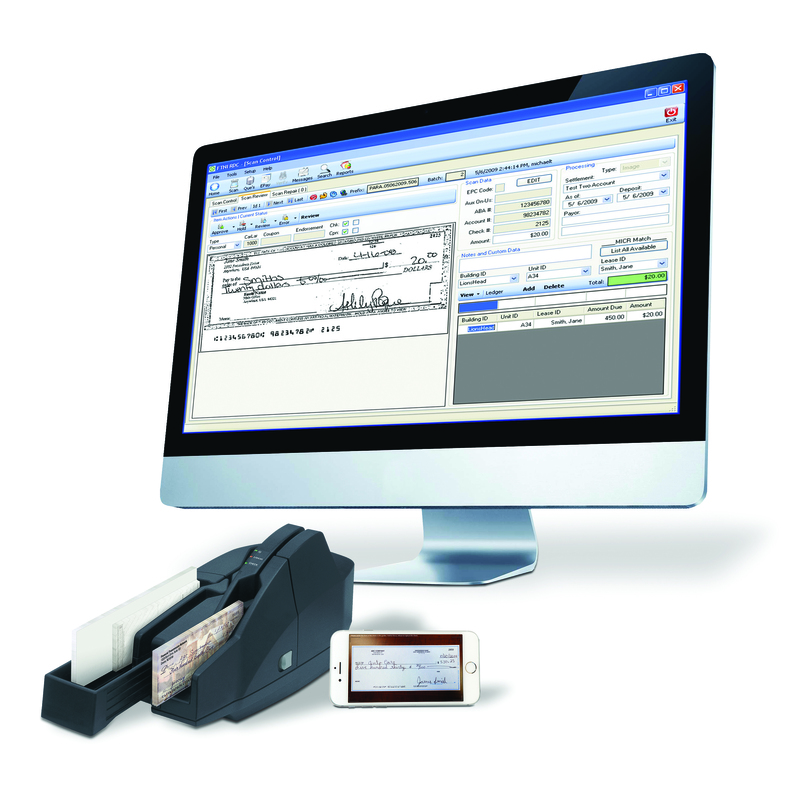 The ETran enhanced RDC module delivers the ability to scan checks and remittance advices while seamlessly associating and storing all account and payment information in a highly secure, central location. It minimizes administrative time, cost and risk by automating traditionally tedious, error-prone, manual data entry tasks associated with check processing and posting. ETran allows you to easily support centralized or distributed check processing environments via a single, easy-to-use, user interface. And, it enables efficient integration with your back-office accounting applications, banking institution(s) and virtually any scanner or mobile device based on your scanning needs. Lockbox operations (or high-volume check and remittance processing) are a traditionally foundational aspect of many receivables operations. Contrary to what many claim to be true, the check is still a preferred method of payment for businesses and consumers alike. 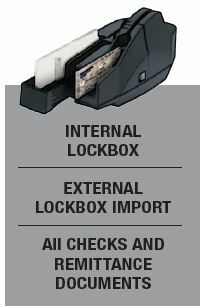 Whether you're a banking institution providing outsourced lockbox services for your corporate clients, or a business running your own internal lockbox operations, maximizing efficiencies and oversight within your lockbox processes translates into cost savings, improved business intelligence and when done right, a clear path to true integrated receivables. Learn How Physicians Mutual Accelerated Lockbox Processes by Nearly 75 Percent in the First Thirty Days on the ETran Platform. to help you accelerate check and remittance acceptance, processing and posting. Fully compliant — PCI, NACHA, SSAE16, HIPAA, etc. Seamlessly integrate Mobile RDC into your receivables mix either via a stand-alone app or by integrating a secure payment component into your existing Android or iOS mobile application.